This module looks at the sources of time-based problems. Many things can make demands on your time and as those demands build so too will the pressure youre under, therefore its important to not only manage your time but also to set clear goals and prioritise your workload. 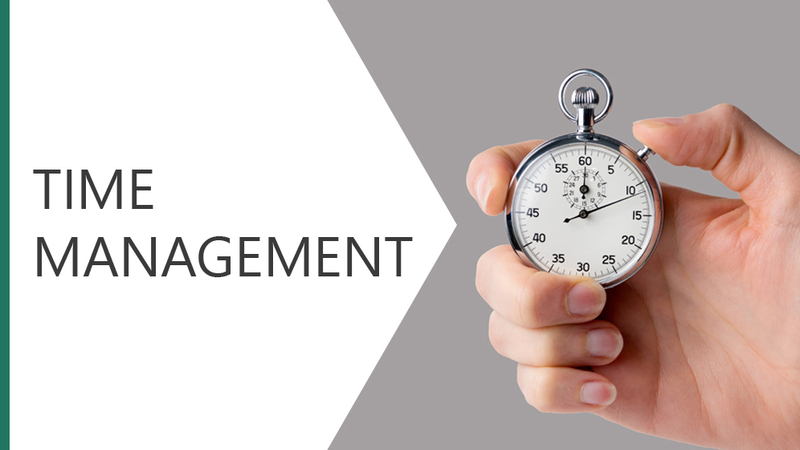 This module will provide you with advice and guidance on how to manage your time effectively.